It has been hard to find the time to work on my images and add them to my site. I'm working like mad in my gardens every chance I get. Anyway, I've been going to a new, wild area to shoot wildflowers and ferns. It's along an old railroad bed that is now a snowmobile trail. 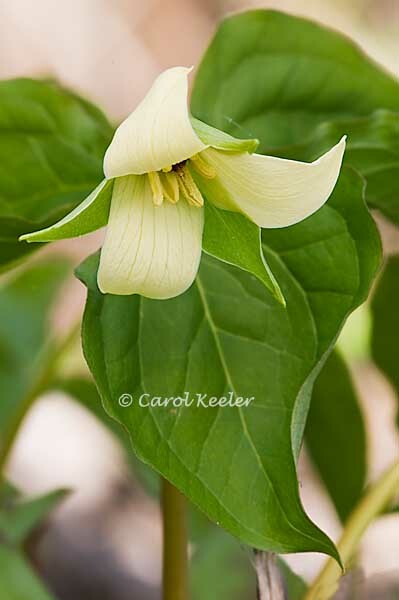 This image is of a red trillium. It's a color variant. I've only seen one once before about 20 years ago. I was rather excited to find it among all the other red and white trillium.